A well-maintained professional website can be the greatest asset a modern business has at its disposal. And one of the main benefits websites and blog posts offer is the potential to draw in leads at any time. What’s more, chatbots will allow your business to engage with visitors outside of “normal” hours. By enabling automatic responses to common queries after hours, you can respond to potential customers immediately and let them know you’re going to address their issue. Establishing trust this early on is critical to building a successful relationship with a potential customer. 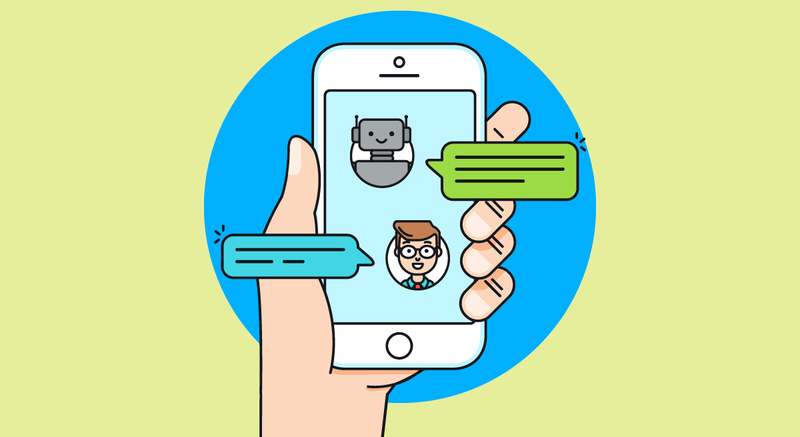 Monitoring your chatbots’ interactions with visitors is a tremendous way to pool transaction-related data. People have no problem speaking candidly with chatbots, and, as such, you can use those transcripts to develop in-depth client profiles. With chatbots you can identify common issues and also keep track of your ecommerce store’s inventory. While valuable, chatbots are not without their foibles. The key to achieving success with a chatbots, then, is to understand their limitations. It’s vital to recognize which queries your chatbot can and can’t handle. Don’t expect to program a chatbot with the ability to answer every question about your online store or specific products. That’s where your sales professionals can excel. The best chatbots are upfront with visitors when they don’t know how to solve a problem. When a chatbot can no longer help, it’s time to let one of your team members take over. Contrary to popular belief, this isn’t a bad thing. After all, if your chatbot correctly identifies a qualified lead and passes them off to your sales team, the interaction is already a success. Whether your business manufactures intricate lab equipment like lithium heparin tubes, or everyday office supplies, well-constructed chatbots can help consolidate your sales process and improve lead engagement. Just remember to utilize chatbots with caution. Though they provide massive benefits when built properly, poorly designed chatbots can have a profound, negative effect on your customer service. This mostly occurs when programmers try to do too much with their automated features. Never forget that chatbots are meant to supplement your employees’ efforts –– not replace them entirely.